If you are looking for a new candle to fragrance the home this autumn try Ancienne Ambiance. These high quality blended candles are increasingly seasonal in my house. My absolute favorite is the Alteeneh Fig Candle. The freshness of this fragrance lingers for hours but never overpowering. Alteeneh (the Fig Tree in Aramaic) blends woody notes of the fig tree with the fruity sweetness of figs that fills your home with great aromas within a couple minutes. The Ancienne Ambiance candles are an absolute must-have and gives you 60- 65 hours burning time, all you’ll need for a cosy night in this autumn. 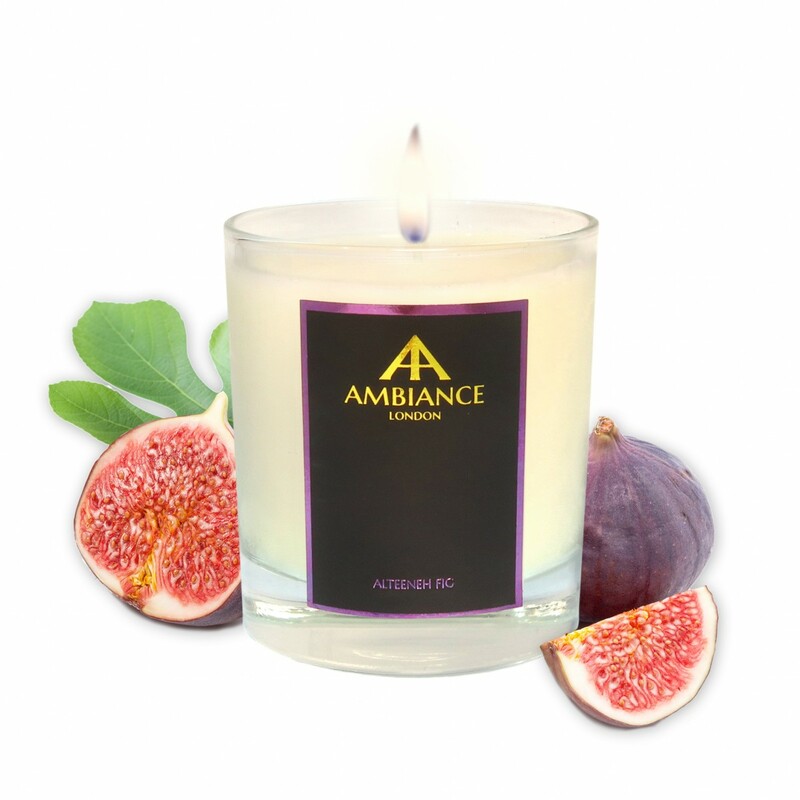 Alteeneh Fig Candle is priced at £40 at Ancienne Ambiance.